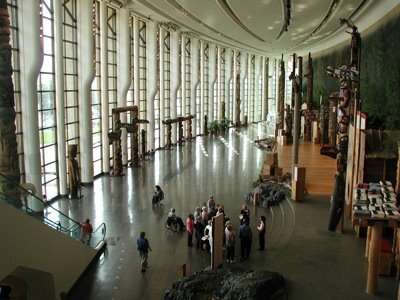 Great Hall in the Canadian Museum of Civilisation in Gatineau, Quebec. Photo by Sue Frause. 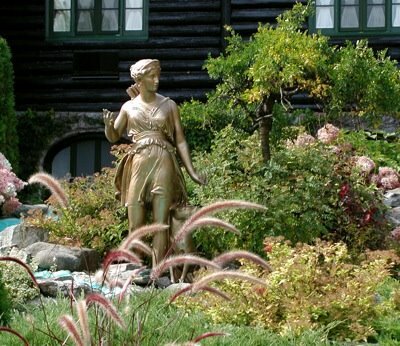 In the autumn of 2004, I spent five days in Quebec's Outaouias region. Pronounced OOT-a-way, it's located in the southeast corner of Quebec and is beautiful year-round. 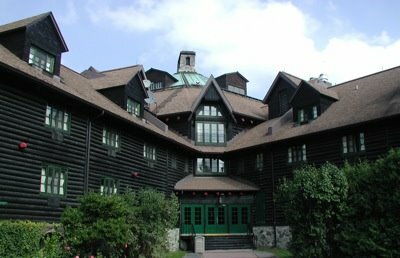 The Fairmont Le Chateau Montebello is a destination unto itself. Photo by Sue Frause. The grounds at The Fairmont Le Chateau Montebello are lovely. Photo by Sue Frause. 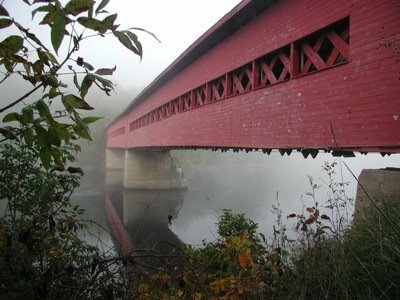 The Wakefield Covered Bridge had to be rebuilt after a 1984 fire. Photo by Sue Frause. 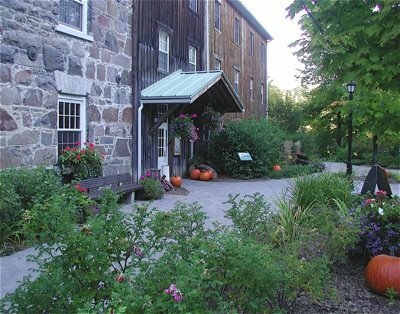 Le Moulin Inn & Spa in Wakefield was at one time a working mill. Photo by Sue Frause. 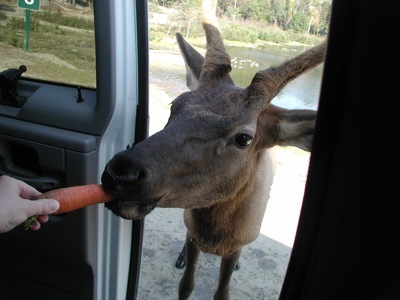 You can feed and talk to the animals at Parc Omega. Photo by Sue Frause. 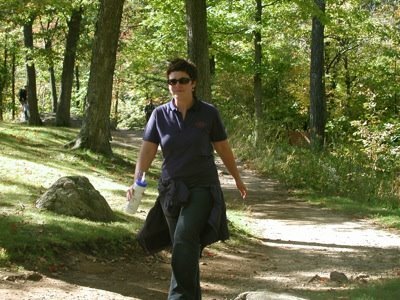 Locals and visitors enjoy Gatineau Park, created 70 years ago. Photo by Sue Frause.